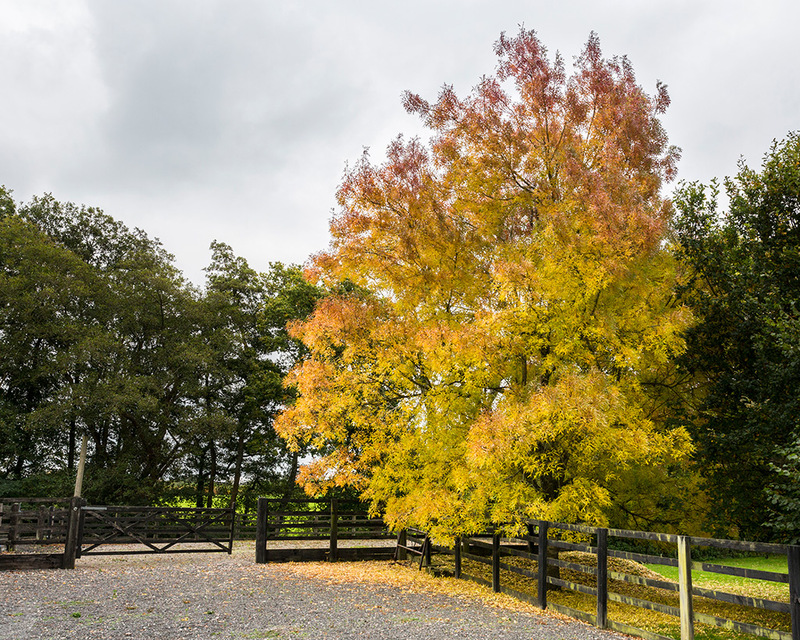 Kings Park Equine Clinic is situated in the tranquil village of Plaistow, West Sussex. It is ideally situated for easy access from the neighbouring counties of Surrey and Hampshire. 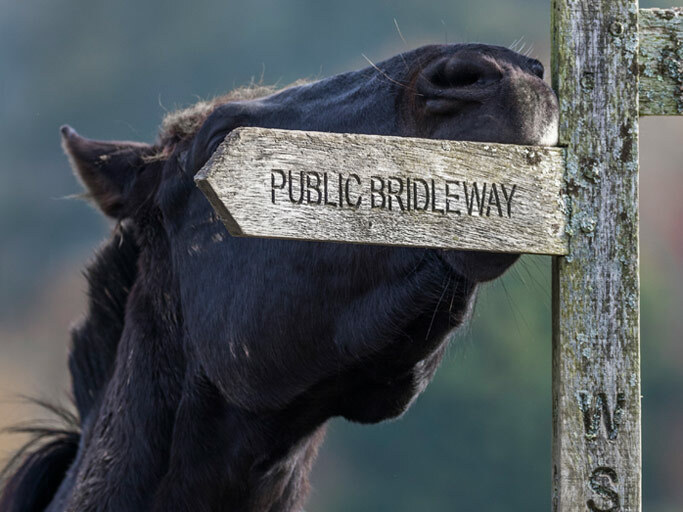 The practice started from humble beginnings with PJ working out of his garage in the early days, he then moved to a converted stable block in Plaistow, eventually moving to the purpose built equine clinic in the late 1990’s. The practice received and has retained, the prestigious RCVS Accredited Practice recognition since 2010. The practice is predominantly ambulatory, if required the clinic has all the necessary facilities required for a comprehensive non hospital practice. We have a non slip brick paving trot up strip, gravel trot up strip, small diameter hard circle lunge arena and 50 x 30 metre flood lit ménage with an all weather surface. 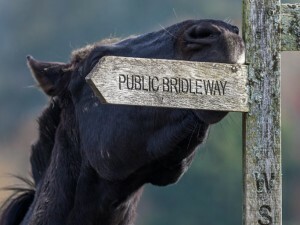 We have stables for visiting horses if required. Each of our veterinary surgeons carries a digital x-ray machine, ultrasound scanner and endoscope in their fully equipped mobile clinics (cars). We also have shock wave machines and a gastroscope. The latest additions to PJ’s mobile armoury are an Artemis High Intensity Laser Therapy machine, which is one of only a handful of such portable machines in the country and a FP4 laser system. 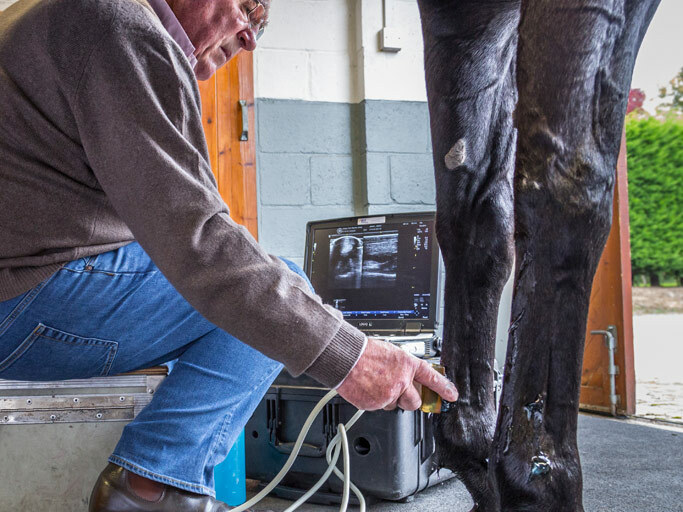 This means that laser therapy can be carried out on the yard rather than the horse having to be travelled to the clinic. All of our vets also carry a full range of dental and farriery equipment. We have an in house laboratory service for routine blood tests which make results available within a few hours of blood being taken rather than waiting for bloods to be sent to external laboratories. The practice covers the full range of equines from pleasure horses through to international competition horses, from amateur riders to international professionals. There is a particular emphasis on the treatment and maintenance of competition horses. We do not employ locum vets so all out of hours calls are attended by our own vets, thus allowing continuity of care.